All Removals London is a professional and reliable transportation company, specializing in furniture transport - delivery in Colindale and across the UK. Our company was established over 10 years ago. During all these years, we have become one of the most reliable removal companies to transport furniture in Colindale. We have the knowledge and the experience that are necessary for a successful hassle-free move. Through our customer reviews system, we can proudly affirm that we are ones of the best in the market. 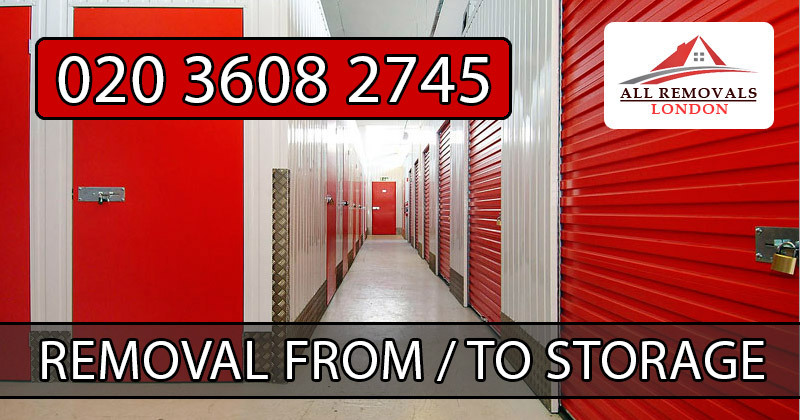 Contact All Removals London anytime if you want to get assistance with your removal, if you want to get rid of some old furniture or you need to pick up or deliver your new one. Our experienced stuff will take care of the packing, loading and unloading and, if you wish, they can assemble or dismantle the furniture for you. If you have purchased new furniture, we will be happy to pick it up from the shop for you, deliver it directly to your home and place it exactly where you want it to be. If you decide to get rid of some of your old stuff, we can take it for you to the local recycling centre or charity shop of your choice. Check out our directory to find the one that is closest to you. INSTANT QUOTE FOR YOUR FURNITURE TRANSPORT SERVICE! Why choose All Removals London? Furniture being delivered and set up in the home. How much will furniture transport in Colindale cost me? Charge is calculated according to the size of the van you need, number of men necessary to move your goods and number of hours needed in order to complete your delivery. Please note that you can book All Removals London furniture transport in Colindale for minimum 2 hours. Please check the loading dimension of the van you choose and compare it to the dimensions of your furniture to make sure it fits. We offer three different van sizes. Please let us know if the access to your property is difficult or awkward, and if we will find any complication for loading or unloading your furniture. Please do not forget to mention if any of the items are fragile and require special handling. If you are removing your furniture to your local recycling centre, please check with them beforehand if they accept the items you are about to get rid of and make the necessary arrangements with them. We offer four types of modern vans and trucks to suit your furniture transportation needs. Supreme importance is given to the cleanliness and technical condition of our vehicles. All our vans are well equipped with all essential tools and other supportive materials in order to make furniture transport / delivery fast and efficient. We will take care about the safety of your belongings during the loading, unloading as well as during the transportation. To know all the details, visit All Removals London Furniture Transport Vans and Prices section for additional information about each one of our vans. 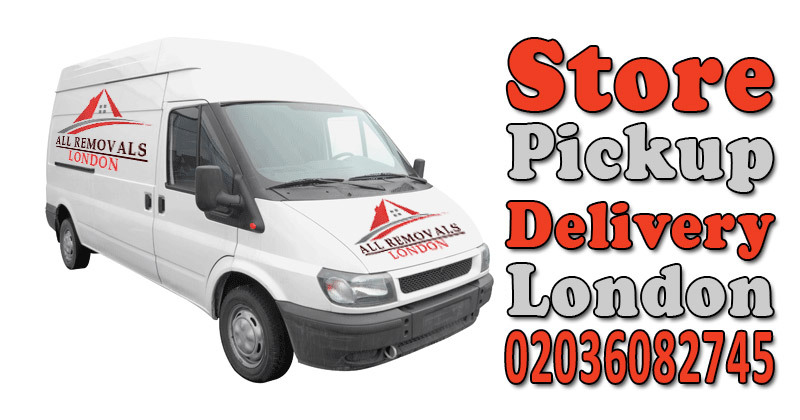 Check loading dimensions in order to select appropriate van to move furniture in Colindale. Professional and affordable house removal services from the London top moving company - All Removals London for all your Greater London house removal needs! Colindale is an area in the London Borough of Barnet, although its main shopping street is in the London Borough of Brent on its western side. It is a suburban development, situated 8 miles (12.9 km) north west of Charing Cross. Formerly in the borough and ancient parish of Hendon, the area was essentially the dale between Mill Hill and The Burroughs. By the middle of the 20th century, it had come to include that part of the Edgware Road between The Hyde and Burnt Oak.